2011 compilation from the Phoenix-based Punk band. 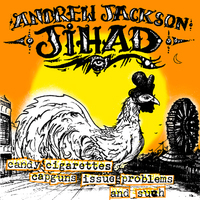 Formed in 2004, AJJ have become quite a cult hit amongst the Punk community. Touring pretty much non-stop for the past few years, the band is ready to tackle the world. 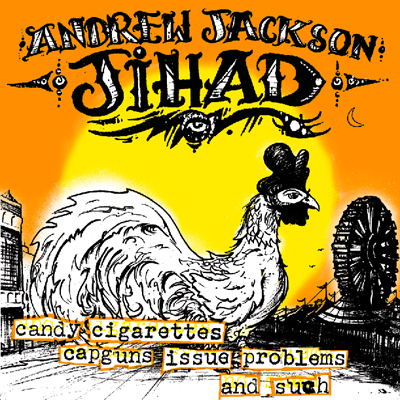 Candy Cigarettes, Capguns, Issue Problems! and Such is a compilation of all their out of print seven inches and unreleased material. 20 total tracks coming it at just over 43 minutes will have you spinning this over and over again.